Welcome to Prairie Story Recipe Swap Thursday! If you celebrate the holidays like most, I'm sure your waist band has expanded! 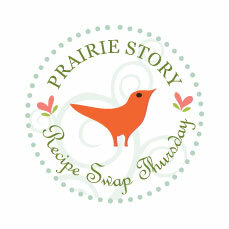 My favorite recipe from last week's Recipe Swap Thursday was Cabbage Rolls @ Claudia's Cookbook. These are a must have for any Prairie family gathering. Be sure to visit her blog! 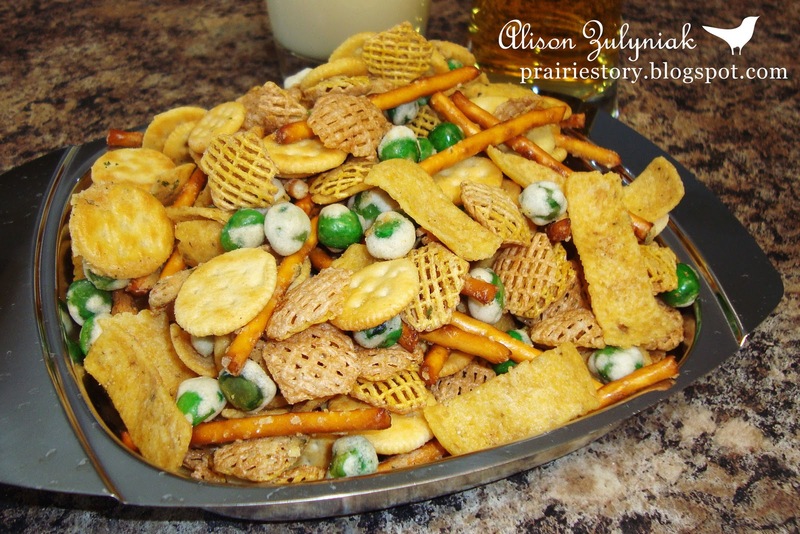 This week I've posted a new recipe - my Wasabi Ranch Party Mix. Perfect for any party! I loved the cabbage roll recipe from Claudia last week too - and your Wasabi Ranch Party Mix really does sound addictive! Thank you for hosting and Happy New Year to you and your family!! Happy New Year, Alison. Thanks for hosting once again.